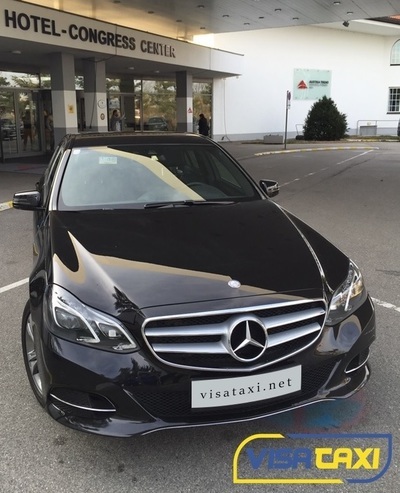 If you are looking for a limo transfer from Vienna Airport to anywhere from Salzburg, Graz, Innsbruck, Budapest, Munich, Bratislava, Prague then visataxi.net is the company for you. With a 10 years experience in Vienna limo and car transportation visataxi.net will take you anywhere you need fast, safe, in style and for a competitive price. Regardless if you need point to point limo or car transportation, hourly limo or car service, to and from airport car service - we will designate a professional limo driver that will provide you an exceptional /elite car service. Choose from our Mercedes E Class, Mercedes S Class, Mercedes Vito, Mercedes Sprinter and ride in the comfort of a leather covered ac - controlled car. For more information and bookings please access https://visataxi.net » or call us at +436767422333. 24/7 highquality car service guaranteed.